Give your entryway an affordable makeover. The Oval Fast & Easy House Numbers Plaque combines popular architectural styling with large 4" numbers for maxiumum visibility. • Choose from 4 different super durable all weather powder coat colors. 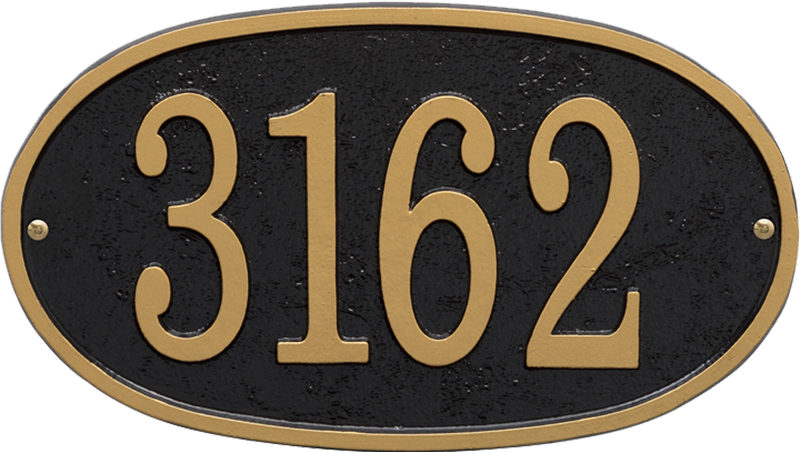 • Easy to order and ultra fast turnaround for this distinctive cast aluminum personalized house number plaque. • Max. 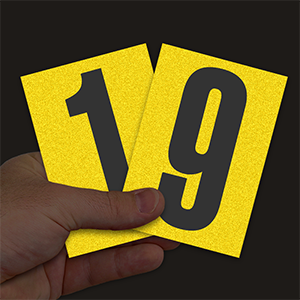 1 line of text, holds up to four, 4" numbers. 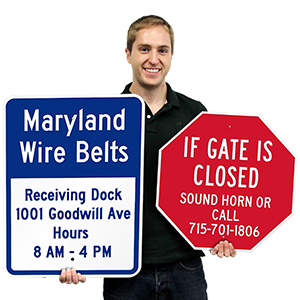 Fast & Easy Number Plaque 6.75" x 12"
Available in 4 durable all-weather powder coated colors. 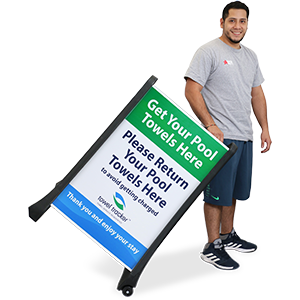 Made of 250 mil (.25") thick cast aluminum with an exclusive Alumini-Shield coating that provides outstanding weather and chemical resistance. Max. 1 line of text, holds up to four, 4" numbers. Quality and design are excellent. The Plaque was exactly what I expected it to be. Looks great and fast service! Would recommend! Looks great - the colors were perfect for my house. Thank you! Very nice, easy to install.